A comprehensive list of 13 Best WordPress Twitter Feed Widgets Compared 2019 according to 637 users. With 13 options to consider you are sure to find the right one for you. Sharing a timeline or a trending topic on Twitter is getting one simple way to make your website more social proof. Gaining real and interactive followers is the real game on social platforms. And, to gain more quality followers, you need to have a mention of the social profile. 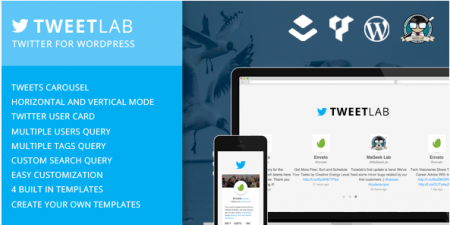 Now, to help you create that particular module, we need Twitter widgets. So, here I’m sharing a compilation of best Twitter widget for WordPress. A widget can be added either via a theme or a plugin. In our case, we’re looking at the plugin options, as your website is already established with a particular theme. Let’s have a look at the options we have.